Before you sign our agreement, you’ll receive an accurate and dependable cost estimate. One type of contract assures that the price quoted for your move is firm for the agreed upon services so there are no unexpected charges at the completion of the move. This estimate will be in writing, and a copy will be attached to the bill of lading. You will not be charged more unless you have added items or services in addition to your estimate. 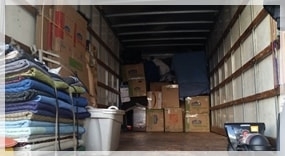 Another type of estimate is non-binding — you will not know the final charges until our movers establish actual weights and transportation charges. Rest assured that our rates are unbeatable. 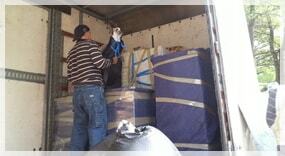 Gentlemen’s Moving is a proof that you can get an excellent, professional services at really affordable price. 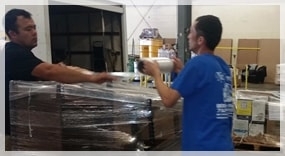 If you are moving across town, across the street, or within the same building our friendly, courteous movers will take good care of your treasured belongings. We will make every effort to ensure your needs are met and see to it that you are completely satisfied. Local moves are charged on an hourly basis. 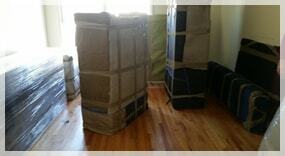 Our services include moving pads, wardrobe boxes, and basic insurance coverage. 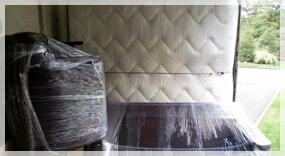 Additionally, we provide special handling to protect antiques and pianos. Pack a special box with other essentials you will need for the first few days (Make sure to mark this box “DO NOT MOVE”).